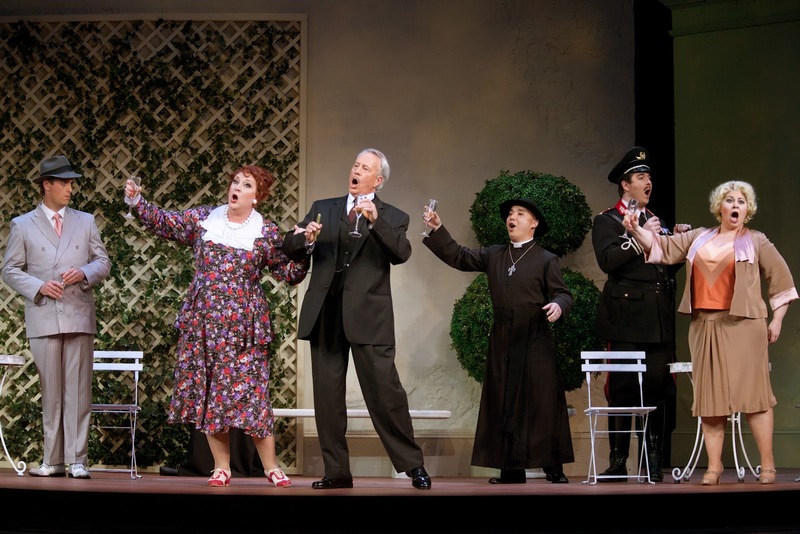 The Inspector cast toasts to "new Italy." Photo by Erik Jacobs. The New York Times took a closer look at operatic eating and drinking this week, read the full article here.